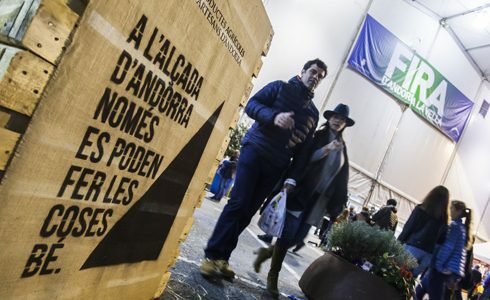 The origins of Andorra la Vella Fair are found in the old farmers’ markets, where the local people would buy food and products for the home to help them get through the harsh Pyrenean winters. 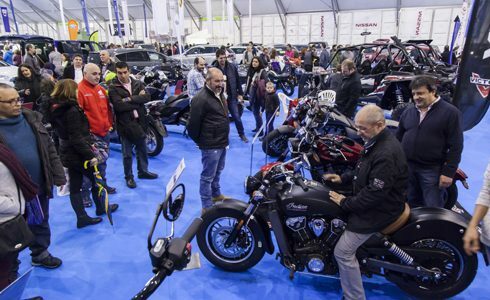 For in those long-gone times it was much more difficult to travel around the country due to the adverse weather conditions. 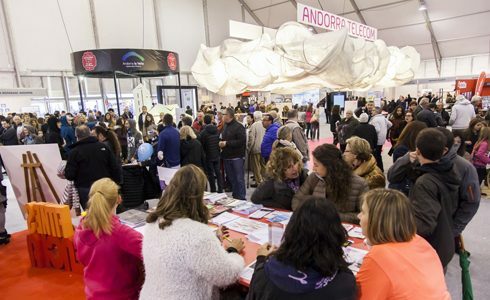 It was in the 1980s that the Fair began to be transformed, and by the 1990s it had become one of the leading multi-sector shows in the Pyrenean region. 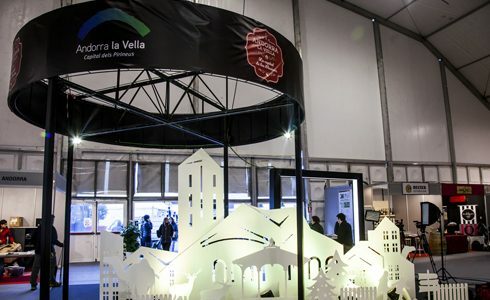 Today, Andorra la Vella Fair occupies a 12,000-square-metre area and can accommodate more than 150 exhibitors, who come both from Andorra and beyond, and are engaged in a multitude of sectors, including tourism, leisure, sport, recreation, the motor industry, commerce and food and drink, and represent public and private institutions, organisations, associations and so on. 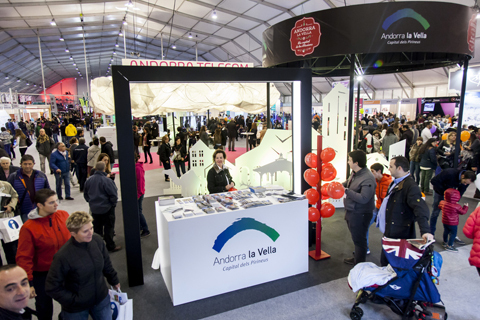 Nowadays, however, Andorra la Vella Fair focuses particularly on tourism, leisure, sport, recreation and healthy lifestyles. 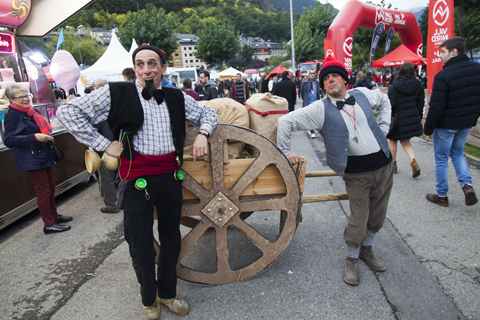 The Fair takes place at several sites distributed around the centre of Andorra la Vella. 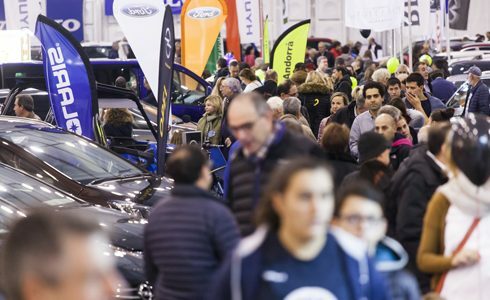 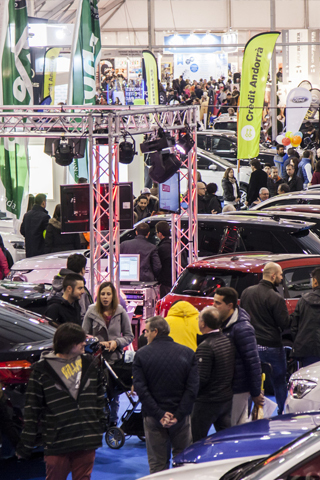 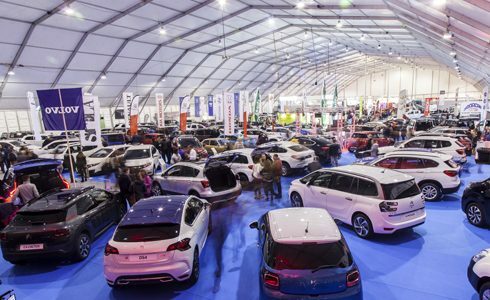 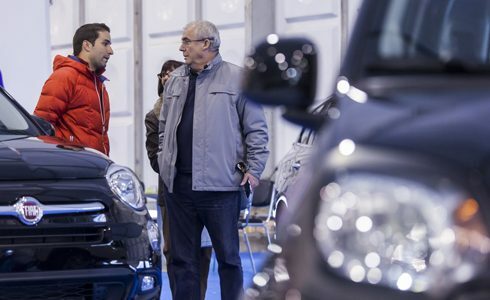 This is the main Fair site, occupied by a marquee that houses the stands of commercial exhibitors, as well as the exhibition space managed by the Andorran Association of Vehicle Importers, which showcases the major new developments in the motor trade. 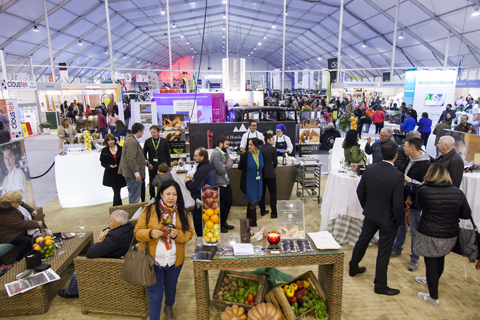 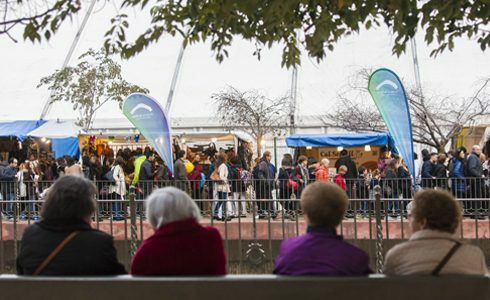 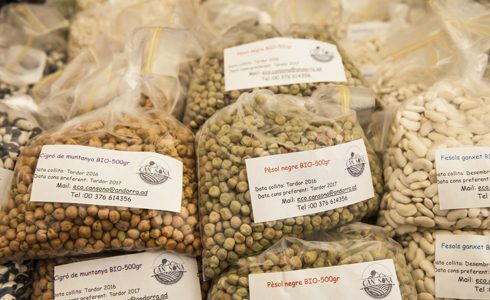 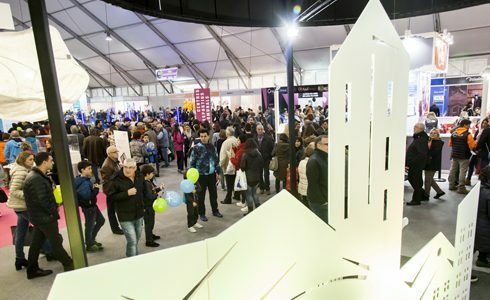 In an area adjoining the marquee in the Parc Central (Central Park), visitors are invited to discover Andorran farming and craft products, tasting products and attending talks and demonstrations. 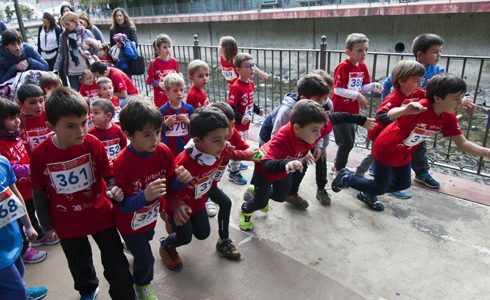 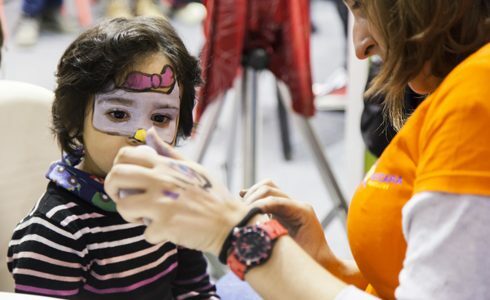 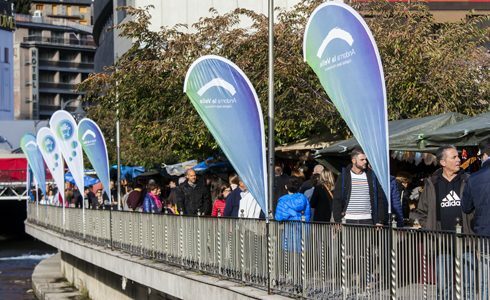 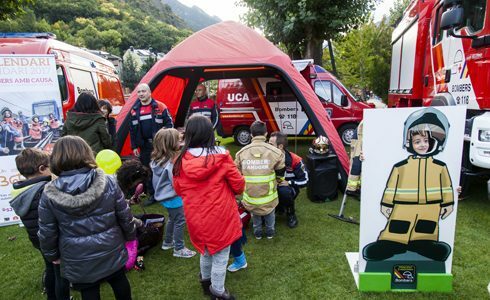 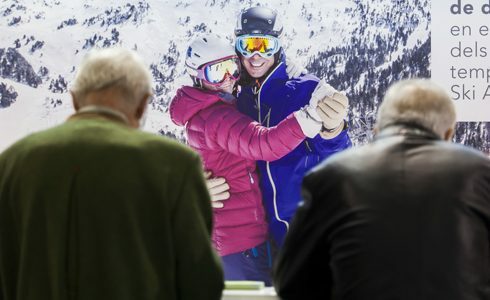 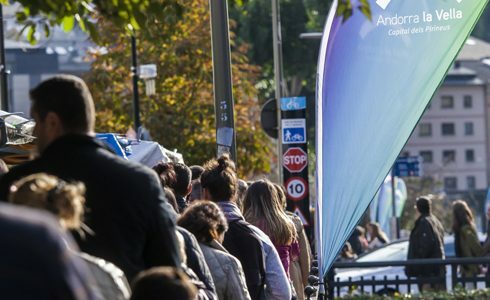 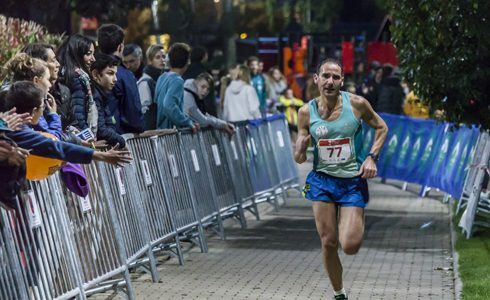 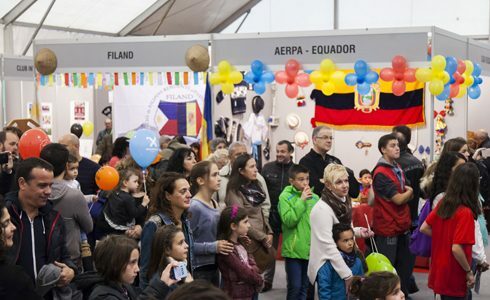 The Commune of Andorra la Vella supports the country’s associations, institutions and sports clubs, which have their own 1,000-square-metre zone at Andorra la Vella Fair. 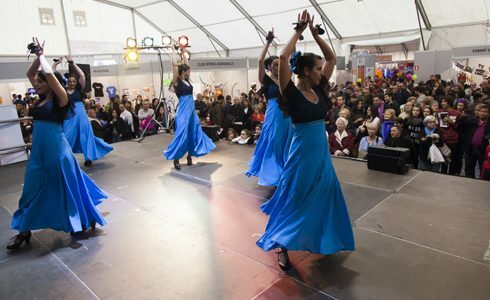 The Fair also features a full programme of exhibition activities, dances, music and folklore and demonstrations on the stage provided for this purpose. 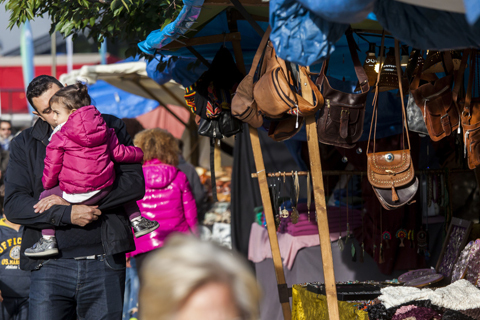 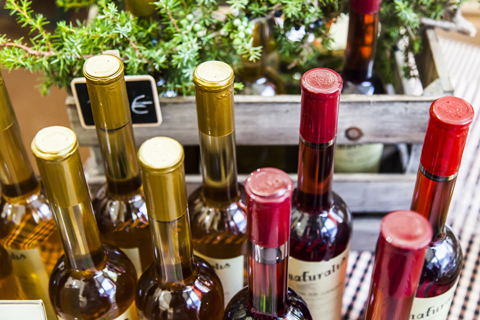 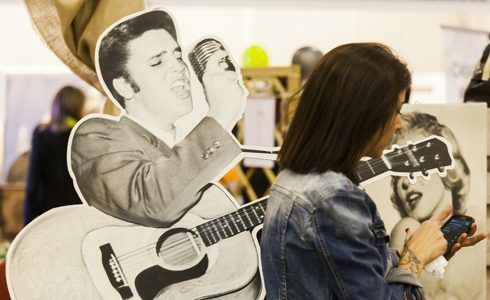 The Craft Market, which is located in Passeig del Riu, connects the Fair with the great shopping street that is Avinguda Meritxell in Plaça de la Rotonda square. 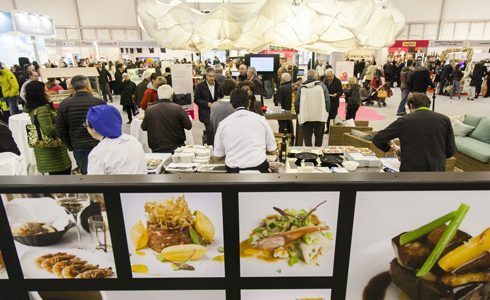 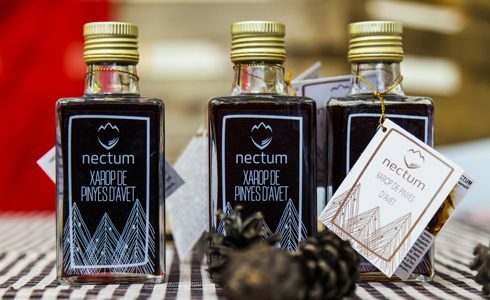 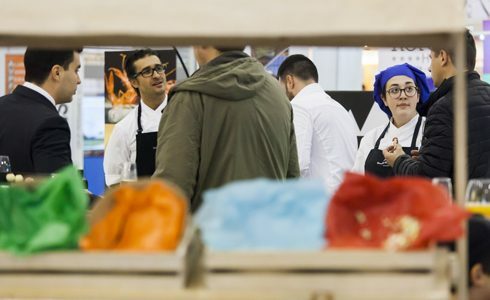 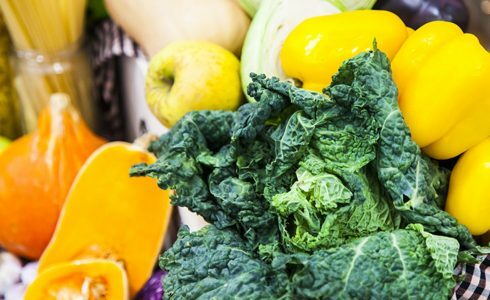 This section of the Fair is devoted to the exhibition and sale of craft products, craft and natural food and drink, crêpes, fritters, pizzas and sweets. 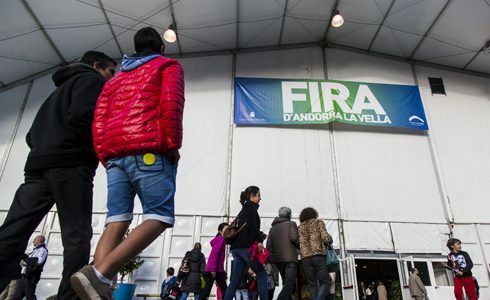 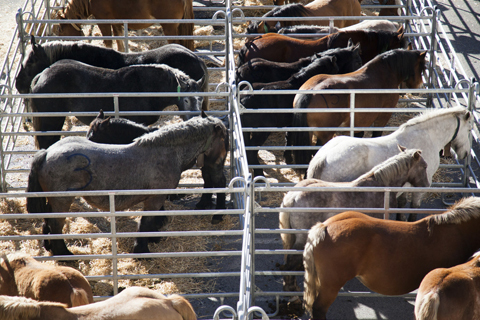 Located at the Prada Casadet bus depot, the Andorra Livestock Competition Fair is catalogued as a Festival of Cultural Interest (FIC) and listed in the General Inventory of Cultural Heritage due its historic value and importance to the national identity. 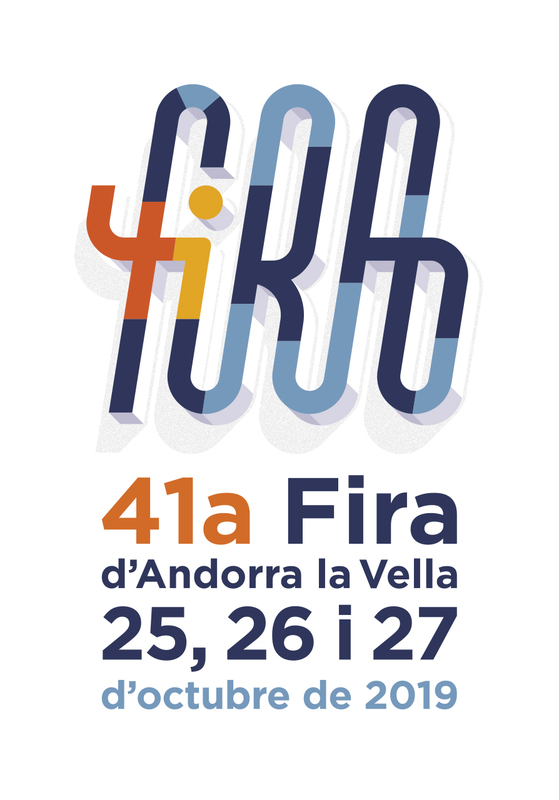 Organised by the Government of Andorra’s Ministry of Economy and Territory in cooperation with the Andorran Association of Agricultural and Livestock Farmers, the show has taken place on October 27 every year since 1979, reviving the traditional livestock fairs that once brought together farmers from all over these valleys since time immemorial. 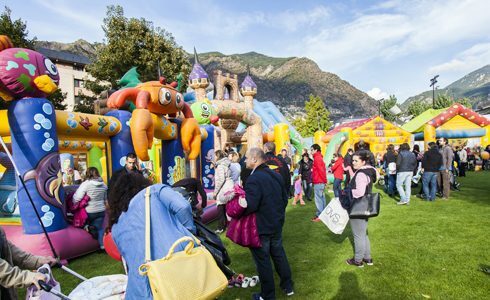 The outside venues at the Fair are housed in the Parc Central (Central Park), and host exhibitions of commercial products and leisure facilities, including inflatables, sporting activities, demonstrations and a range of activities for the whole family. 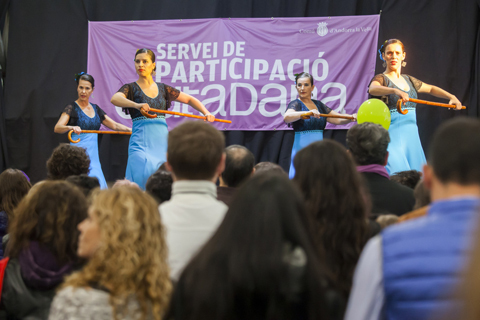 The Association Fair is a showcase for organizations to inform citizens about the work they are doing, as well as encouraging participation.